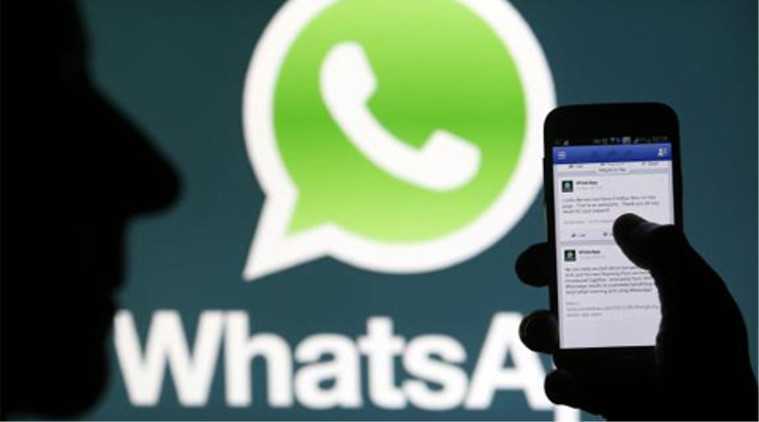 Whatsapp on Android has received a new update which should make it easier for users to find whether a message is user-generated or is being forwarded from another group message. After Facebook became a place for fake news and fraudulent shared links, Whatsapp is where all the spam lies. The average user has no idea whether the things they see in a group is legit or being shared to create chaos in whichever country he or she lives. While introducing a new tag that has the quote “forward message” on top of it may not immediately stop spam, it does give users an idea that whatever they are reading is actually distributed possibly on multiple channels. When a friend, colleague or a family member types out a message manually, you can have increased trust on the credibility of the message. Most people within the close circle wouldn’t spend hours doing speculations or creating legit-looking hoax messages making it easier for you to trust the source. The same cannot be said about forwarded messages as the source could be any in that case. You can simply copy and paste any message that you see in a group to another group or a person asking them to go through it. The new feature on Whatsapp is still in its beta stage as like many other features that were eventually rolled out in the past. Facebook, the company that now owns Whatsapp is facing a whole lot of criticism for not checking the source of news before making it public to millions of users. The messaging app may not face such issues because it doesn’t promote any news stories or sponsor content. A social media website is very different compared to a texting app. Users know that Whatsapp is meant for one to one communication but the ability to create groups had led to lots of rumors and fake news being shared on the platform repeatedly. The development team is making its progress towards creating a safer environment for their users and adding the forward message transparent quote on those messages automatically is the first step towards building a spam-free messaging environment. Whatsapp developers are also working on stickers which can soon be forwarded to other users in your contact and considering the fact that stickers are not harmful, the forward message tag may not appear on stickers but only on text messages. It may also be added to videos and images in a future update.